Frequency Marketing – aims to maximize the number of visits, purchases or orders from your customers by rewarding them based on their purchasing behavior. For example, many supermarket chains offer loyalty programs where cardholders get discounts on certain products and coupons based on their purchasing behavior. Enforced Loyalty – if an organization requires a long-term contract for use of its products or services it is considered enforced loyalty. You may create enforced loyalty by requiring customers to sign up for their service for a specified time. Personalization – is the process of tailoring your company’s website, products or services to meet the needs of each specific customer. Personalization can be used to effectively meet customer needs, increase customer satisfaction and build customer loyalty. Post-sales Support – refers services offered after the initial sale has been completed. This method may be used to help build customer satisfaction and loyalty. One Dog Design will work with you to develop a methodology and campaign that build customer trust and loyalty. 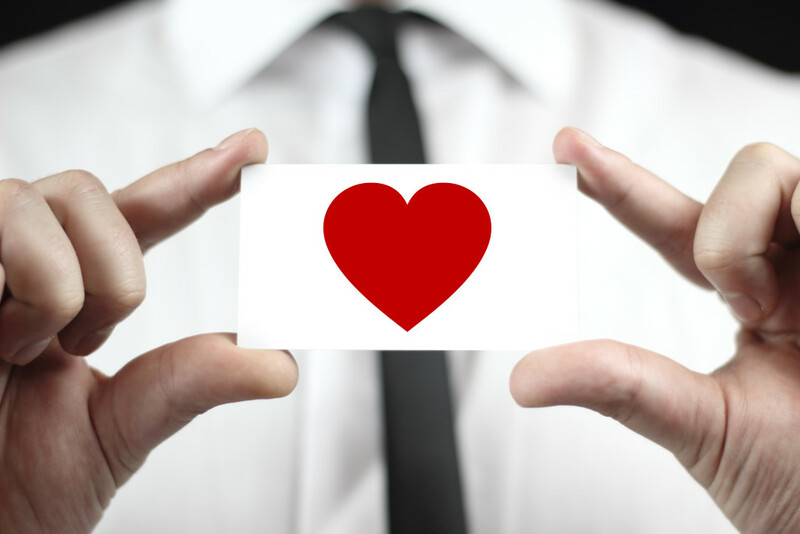 So now, your customers love you and will never leave you…how do you continue to maximize the relationship? Referrals! Customer referrals are the simplest and cheapest way of growing your customer base. Let us help you develop a program that gets the attention of your customers – new and old alike.